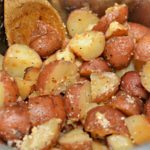 These Instant Pot Italian Potatoes are a fast, flavorful side dish that your family will fall in love with! 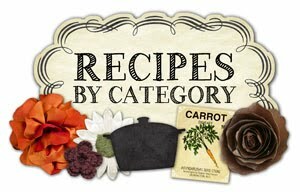 Best part, most of the ingredients you may already have on hand! As I have mentioned several times in previous posts, I LOVE my Instant Pot. Seriously. Where has this lifesaver been all my life?!? Now that summer is here, my time has been stretched between keeping the kids entertained, running errands, fun vacations, and chores. 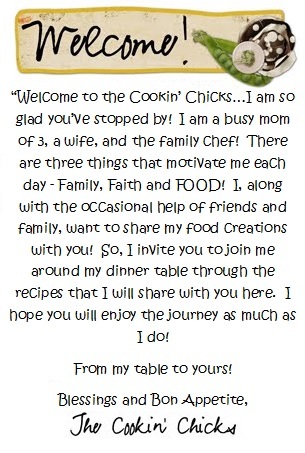 Needless to say, some days, I am stretched thin and dinner prep is something that gets put on the back burner. Firing up the grill as well as using my Instant Pot have been the biggest helpers this summer! 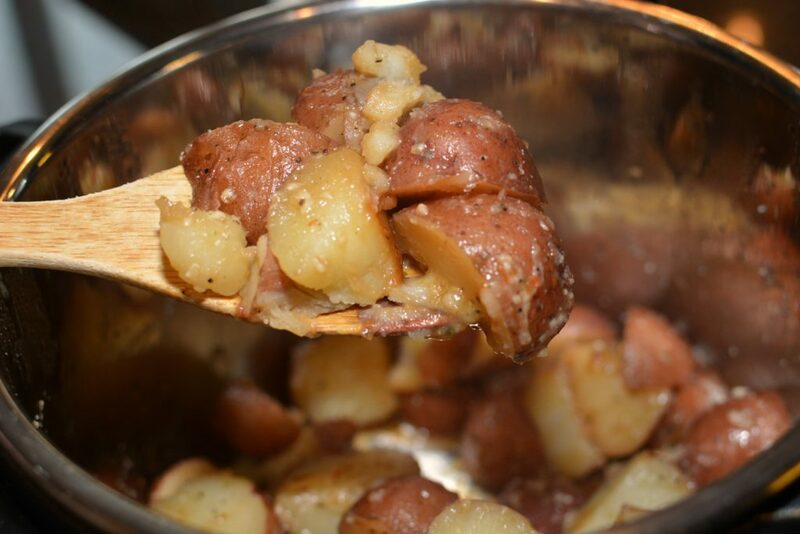 I have made Macaroni and Cheese for lunches using the Instant Pot, several dinners, and now these amazing potatoes! The flavor of these were mouth watering and even my kids went back for seconds! My hubby had grilled some Italian seasoned chicken last week and I was in charge of sides. 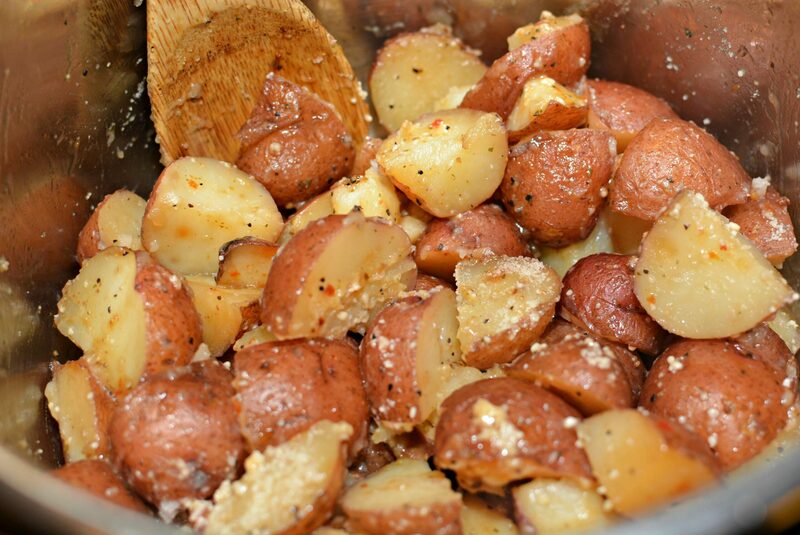 I chose to roast some asparagus (my favorite), as well as make these potatoes. Once dinner was dished up and ready to enjoy, we all had happy tummies! The leftover potatoes were put in a container for the next day and surprisingly, these were just as tasty when they were chilled from the refrigerator! If you are an Instant Pot owner, be sure to add this to your meal plan! If you don’t own one, I HIGHLY recommend ordering one! I ended up getting rid of my slow cooker and rice cooker and replacing it with this, so its definitely an appliance with many functions! These Italian Potatoes are made quickly using the Instant Pot. With only a few ingredients needed, this flavorful dish compliments any meal! Place diced potatoes into Instant Pot and add in the Italian dressing mix, chicken broth, and salt. Secure lid and make sure vent is to sealing position. Use manual pressure, high, for 7 minutes. Remove lid and stir potates around a bit. Add in the Parmesan cheese and stir until melted.